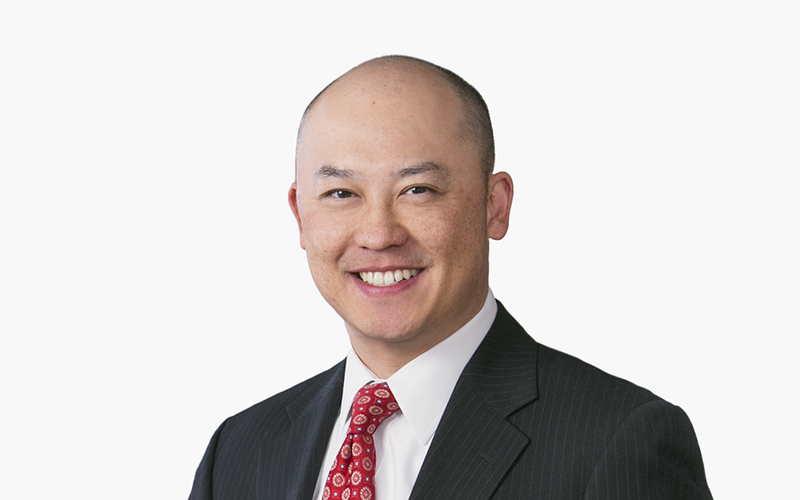 Stephen Wu focuses his practice on antitrust litigation, defending mergers and acquisitions before antitrust enforcement agencies and counseling clients on antitrust compliance issues. He represents clients in a wide variety of industries ranging from aerospace to packaging, with a particular concentration on health care antitrust matters. He is co-chair of the Firm’s Health Antitrust Affinity Group. Stephen has defended clients in litigation against federal and state antitrust and unfair competition claims, and represented clients in criminal antitrust investigations. For mergers and acquisitions, Stephen has defended numerous transactions before the Federal Trade Commission (FTC) and the United States Department of Justice (DOJ) Antitrust Division. He also has counseled clients on joint ventures, pricing and distribution matters. Prior to joining the Firm, Stephen was an attorney for the FTC. At the Firm, he received McDermott’s Pro Bono and Community Service Award in 2010 for his pro bono efforts.